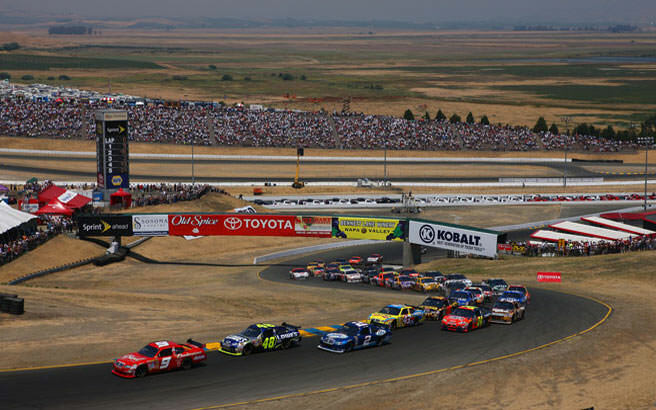 This weekend NASCAR fans will be descending on Sonoma, CA for the Sprint Cup Toyota/SaveMart 350. While everyone crowds into the Infineon Raceway, it’s perhaps worthwhile to know a bit more about it. 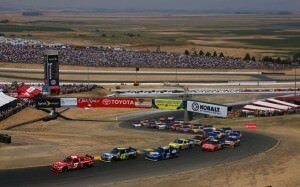 This weekend, they will be using the official NASCAR track that is 1.99 miles and only uses 10 turns. It’s known as The Chute and was designed specifically for increased speeds and stock car competition. 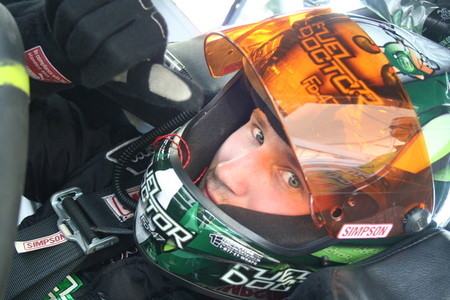 The Chute was first introduced in 1998, but many drivers weren’t big fans of the new design and much preferred the 12 turn layout. 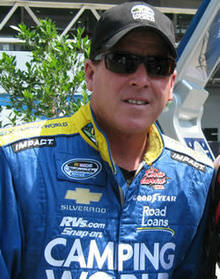 The track record during the Sprint Cup is currently held by Ricky Rudd from 2002, which stands at 81.007.